BLACK SABBATH's triumphant 2013 tour — which kicked off earlier this year in Australia — can now be seen by fans around the world via the forthcoming "Black Sabbath: Live…Gathered in Their Masses" (Vertigo/Republic). 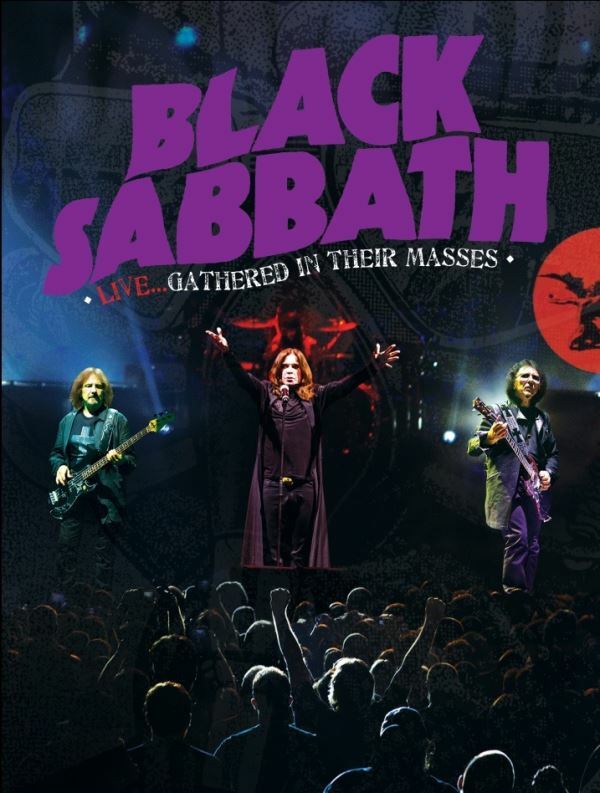 A preview of "Black Sabbath: Live…Gathered in Their Masses" — featuring the first-ever live performances of songs from the band's 2013 critically acclaimed "13" album, along with BLACK SABBATH classics — can be seen below. 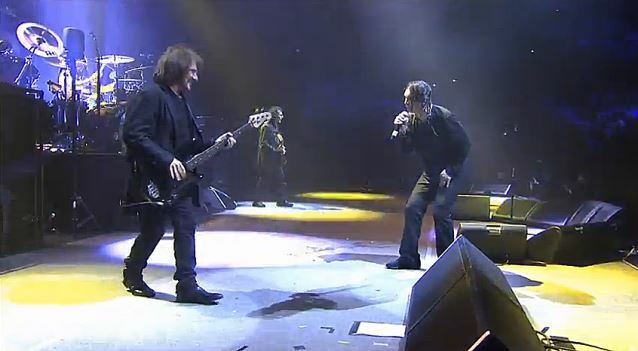 "Black Sabbath: Live…Gathered in Their Masses" was recorded April 29 and May 1, 2013 in Melbourne, Australia when the band — Ozzy Osbourne (vocals), Tony Iommi (guitar) and Geezer Butler (bass) — kicked off their world tour in support of their "13" album, which entered the charts at No. 1 in 13 countries (including their first #1 in the U.S.). Meanwhile, BLACK SABBATH will head to South America and Mexico in October for a headlining stadium tour (where they're expected to play to more than 300,000 fans) and then on to Europe in November and December.